Viamonte Design specializes in the design of small to medium Museum Projects. From concept drawings to final design to construction drawings to construction management : the process is followed through with attention to detail and budget. Working closely with museum personnel is a vital part of our overall philosophy. 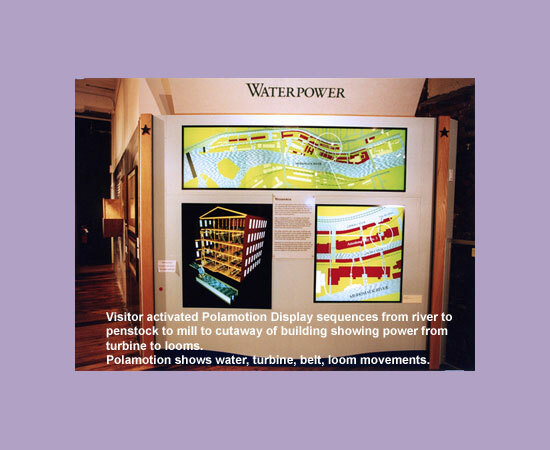 The sensitivity, creativity, communication skills brought to graphics, text, ergonomics, artifacts, interactive experiences, i.e..; The entire scope of the museum experience are all part of a continuing commitment that is essential for successful projects.